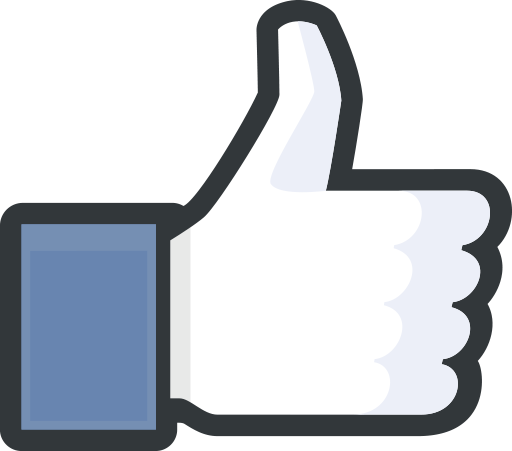 Request to join the TechSIG Facebook today! This Facebook group is to provide a forum where persons having a common interest in technology may meet, confer, and promote these interests. Technology includes telehealth, computer based documentation, internets, intranets, clinical equipment controlled or operated via computers, and computer based instruction. Telehealth is providing or supporting clinical care at a distance, distributing education for professionals and the public, conducting research, and managing administrative components of health services.